Activating a lucky egg makes evolving impossible. I’ve lost two lucky eggs to this now. Great game. I just have one problem. 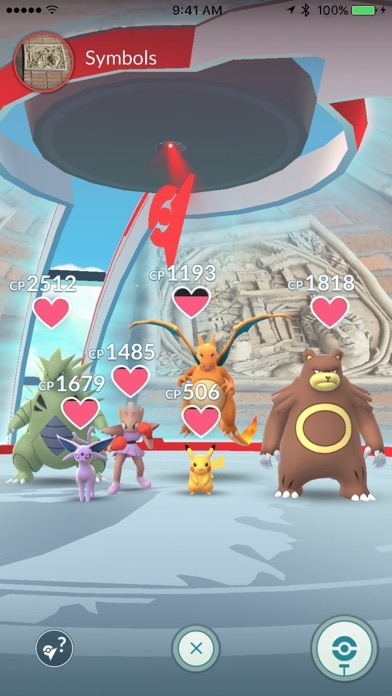 I don’t do raids and I don’t do battles in gyms. Maybe that is two. Anyway, Its not fair to have special events where you are forced to do something that you don’t normally do. 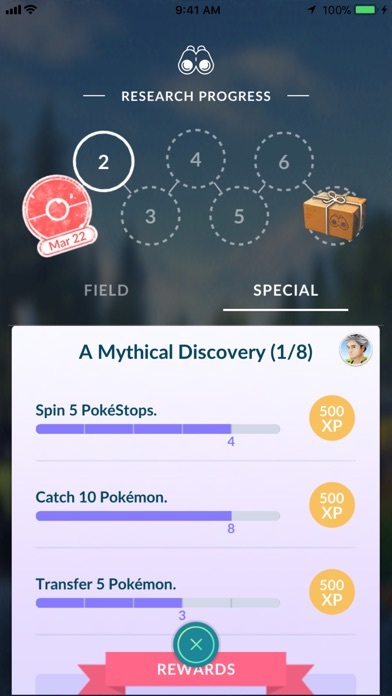 In ‘A Mythical Discovery’ and ‘Let’s Go, Meltan’ you have to battle in a gym and a raid, something I don’t do. So, in a way you discriminate against me by putting these factors in those special events. Thanks for including people that only collect and not battle Pokémon. Too much random annoyance. It is like a big grind without the fun part. Grime time to time I feel like I’m getting somewhere but not lately. As a result he game is boring and I don’t feel like I’m any better at it than I was 2 months ago. Hello, A couple weeks I wrote a review asking Niantic to look into why my account still isn’t being rewarded the coins I’m supposed to have. It is still happening. Pokemon will simply return to select menu when you ask to evolve. We live in a town none plays there when ever a raid is up we cant do it with the two of us but what ever is a great game not worth to get them all but its get a good game. This game is fantastic, but something now happened. My little avatar tab glitched, so i cant open it because it will start to glitch and my GPS will stop working and come back after I close it. Please, fix it Niantic, please. I want to trade for one of my uncle’s hundreds of zapdos but the the friendship level is to low (he lives with me) or we don’t have enough stardust because I don’t have zapdos in my Pokédex, I’m 11! I can’t drive a car to a gym to get one. I don’t have many good Pokemon and good ones never pop up in the over-world. I know there rare Pokémon but I have never seen one in the over-world in the 2 1/2 years I have played. I just want to be able to trade for my uncle’s zapdos. That’s all!!! I know this game is supposed to encourage people to go out and catch Pokémon, but not everyone lives in a big town or city. Suburban areas need more Pokémon and pokéstops. Otherwise, this game is perfect. The new poses are interesting, but I think everyone has been wanting different hairstyles to choose from. Maybe some facial customization, too. 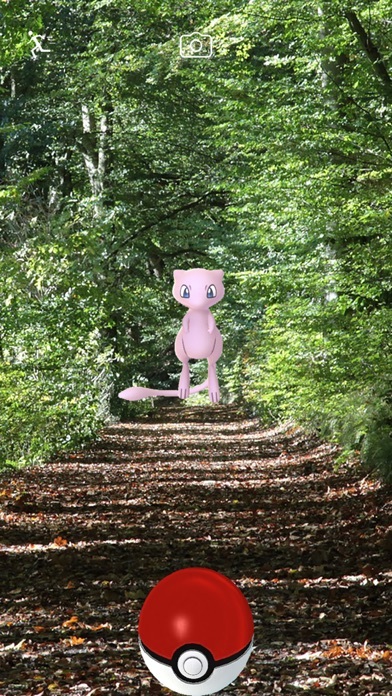 We like seeing ourselves catching Pokémon! Fix raids. No one does raids at 5am. They need to start later & end later. EX raids are another total joke. They need to accessible to everyone. I live by a state park with quite a few gyms but not one is EX raid. I have to drive to tiny little scrap of land several miles away where the 3/4 of the gyms are EX raid eligible. Trainer battles are stupid. It’s like the 3 NPCs don’t even try so it doesn’t do much good. You have also rendered the Go Plus unusable with the ridiculously low speeds in which you can no longer use it. If I’m on a bike or a car & I click your warning - I should be able to do those things. I’m not an idiot lying about being a passenger but I’m punished bc some people do? So I wanted to start by saying I have a lot of fun playing this game. I love walking around to find rare Pokémon and using Poké spots to find new places in my area that I wasn’t even aware of. I just occasionally have issues. Sometimes I can’t transfer Pokémon right away. It freezes then restarts. I also recently had a problem where two 10K eggs that were about to hatch simply disappeared. I didn’t notice any new Pokémon in my pokébank, and the incubators are down one use. Super disappointing. However, I find the game very enjoyable over all. They need to stop trying to end spoofing for the disabled people. This games launch was concerning but I played anyway cause well...it’s Pokémon. 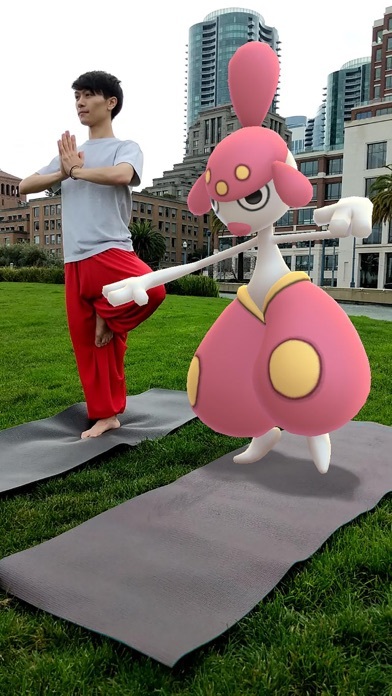 But let me just say that from launch where we couldn’t even battle or trade compared to now, we have soooo much content and amazing updates that really make you feel like a Pokémon master and there are no signs of them stopping with these constant events and great updates. Encountering a shiny in this game make you feel so great and the moment is so special, then you realize that your friends also have shiny Pokémon and you trade them and boost their stats for doing so! 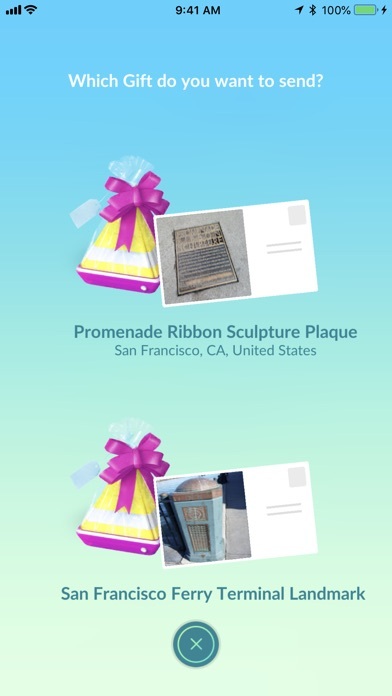 Just amazing, keep up the great work Nintendo/Niantic! 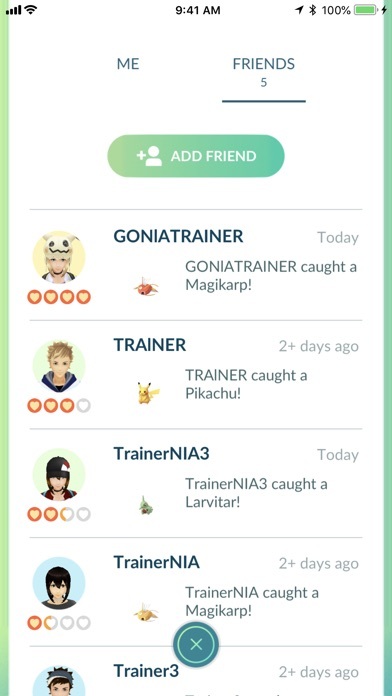 What I think could be added to this game is the buddy you have selected it should be visible to see while you are moving around, or standing in one place. 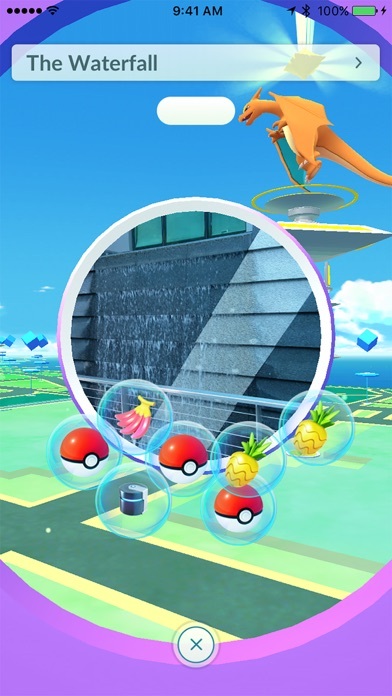 Like if you were looking at the map to find Pokémon your buddy should be right next to you. I can’t log in to my account on Pokémon Go. Ive tried 5 times, each with the right username and password. I think this is a bug; can you please fix this? Thanks. Every time I try to spin a stop, it always says “try again later” 95% of the time, standing there, I have to close it and retry about 4 to 5 times until I finally get the 2 items out of it. Also when catching Pokémon, it glitches and the Pokeball won’t move, it stays way in the bottom. I then have to close the app and re open it. That happens about 10-15% of the time. Reasons why I feel like deleting this frustrating app. I’m a big fan, please fix these issues. I would give this a game a 5 star right off the back but I can’t use trainer battles the battle screen doesn't even pop up can I please be helped or explained to as why?? I play a lot with my family but I’ve run into the issue where my store doesn’t work at all. I have enough coins from gyms but it will never let me finalize a purchase. The screen just loads endlessly up to 30 minutes before crashing. I’d really like to get upgraded bags and inventory. If anyone has any solution I’d love to hear it. I returned to Go last summer on my iPhone 7 and it worked (and still works) great. I got a new phone, the XS, and the resolution scaling is a nightmare. 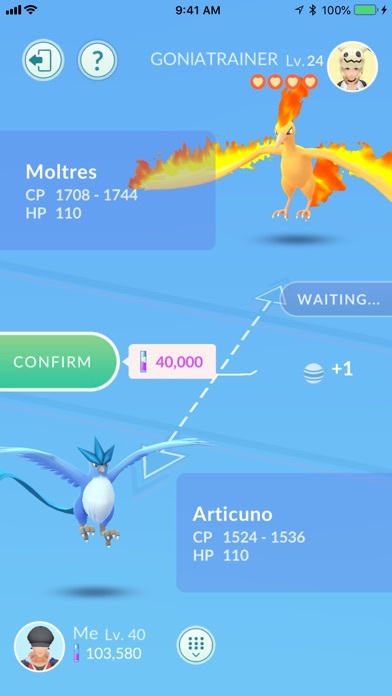 The way Niantic has handled the scaling is extremely poor and limits the ability of players on new devices to perform skill throws. For those not in the know, on newer phones with higher resolutions the game is played in a “zoomed” mode, essentially slicing off area from the sides to deal with the phones greater vertical screen size. 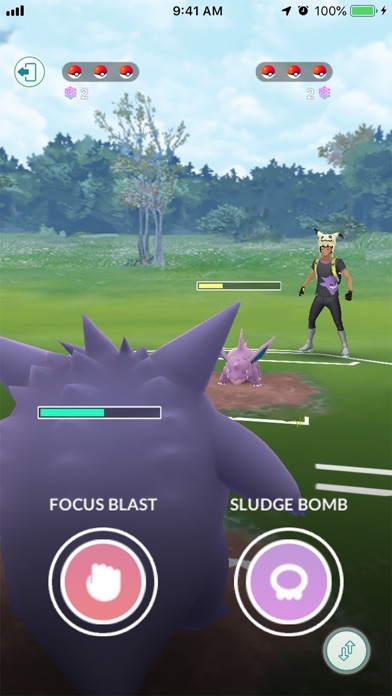 This causes long throws, especially curveball throws (an important catch mechanic) to be nearly impossible, since the game doesn’t have a mechanic to deal with the shorter space new phone users get to deal with. 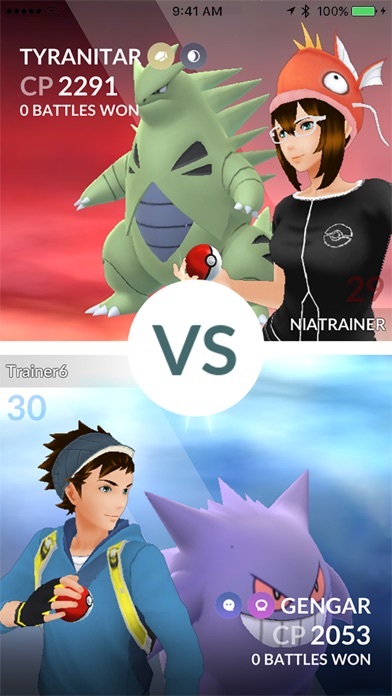 Niantic, please change the app to run in 16:9 even if it won’t use the entirety of the screen. I don’t care about “immersion” if I can’t actually play the game as intended. I left the game early days when the app made the game difficult to play, I may have to do that again—this time though I’ve put money into it and intended to continue to do, but not in its current state. I’m outside a lot, and it’s very very fun. Curveballs on an iPhone XS Max seem impossible to make to Pokémon far away. Did not have the issue before on 6s plus. Is there an issue with the app build for the screen size? This is the best game I have ever played! Who cares about the people who lives in rural areas that have a hard time with internet connection this game is for people who live in urban areas! Like I said best game I have ever played!